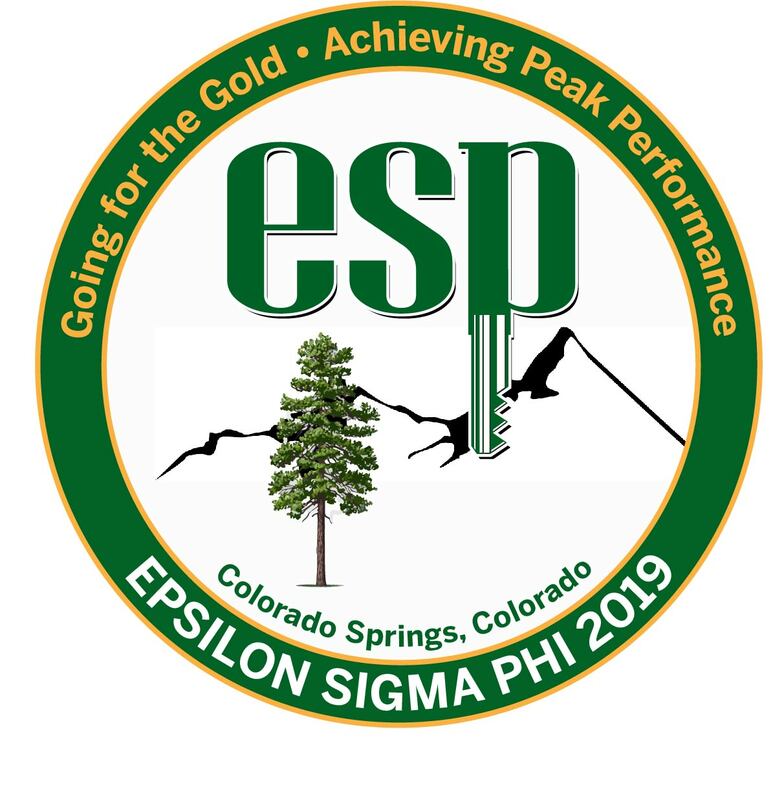 Mark our calendars for the 2019 National Conference, Colorado Springs, Colorado, October 14-17,2019. Registration opens June 1. Pictures for the 2018 National ESP Conference have been posted. Thanks to our photographer, Billy Warrick. Additional menu items, multiple content pages, and membership directory details are not visible until you log in in the upper right hand corner. Have you visited our ESP Facebook page? Did you miss the last ESP Webinar - Tips for Adding Some (Adobe) Spark to your Extension Outreach?? Visit the ESP Webinars page under the Participate menu for more webinar archives. Each year conference attendees participate in an elevator speech contest to tell the Extension story. Katrina Mitchell, AL / Alpah Pi Chapter, won 1st place. Melinda Garcia, Texas / Alpha Zeta Chapter, sang her way into 2nd place with her elevator speech. Each year this contest is coordinated by the ESP National Pubic Issues Committee. All taping is done at the conference. Erin Yelland, Kansas / Alpha Lambda Chapter, was the 2018 3rd place winner. All winners received a cash prize. Will you be sharing your elevator speech at the Colorado Springs conference, October 14-17, 2019? Visit the ESP YouTube Channel for more ESP videos.